・In our hotel,We receive the muslim friendly certification from the Kyoto halal council in our hotel. ・In our hotel,We rent mat,qibla compass to play for. 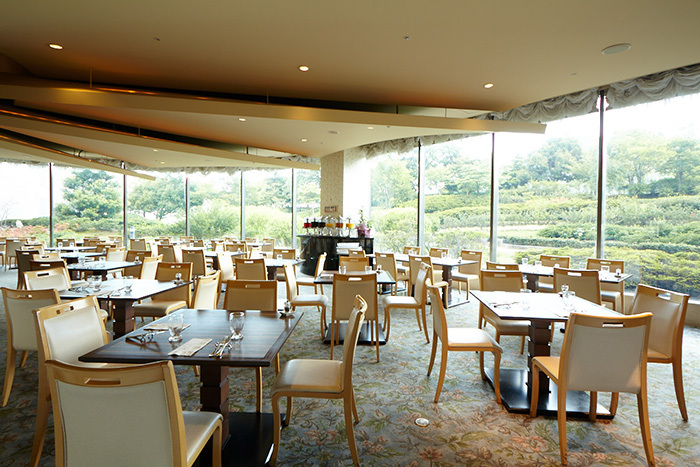 ・At the buffet corner,We perform pictogram indication to a dish tag. ・At our restaurant,We offer the certification menu in a reservation system about dinner the offer of the muslim friendly menu,for breakfast We offer every morning.